Abbie leads CSGF’s fundraising activities and collaborates with the leadership team to manage grants received from more than 25 foundations and individual donors. She helps CSGF communicate the impact of its portfolio members by producing CSGF’s comprehensive annual report and other custom reports and proposals. Prior to joining CSGF, Abbie worked at New Schools for New Orleans, where she wrote applications that resulted in more than $5 million in federal and private funds for special education, principal training, and personalized learning initiatives. 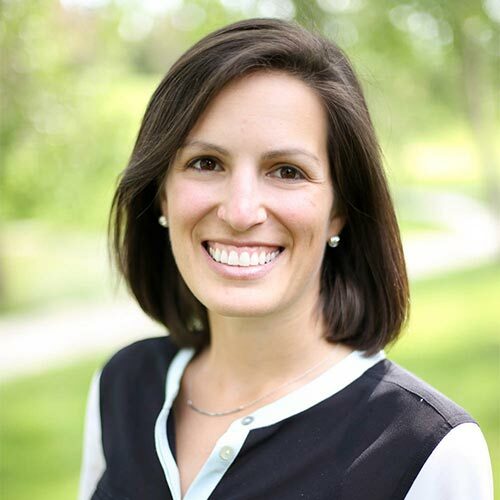 Earlier in her career, as a consultant in Deloitte’s public sector practice, Abbie helped federal agencies make strategy and operational decisions to improve their performance. She received a BA in American studies and a master’s degree in public policy from the University of Virginia.